Have you always wanted to travel to France on vacation with the ability to communicate and act appropriately in French society? We have what you need! Ongoing, personalized 1-on-1 and group classes to fit your needs and goals. Contact us to see what option is best for you. Contact: Kimber Hawkey 434 293 3789 ; talk.town.cville@gmail.com Classroom: 709 Belmont Ave., Charlottesville, VA 22902 + online. Current class possibilities for both group and 1-on-1 classes. Make sure to contact us directly for any further questions or requests. We have classes forming all of the time. We will do our best to work with your schedule. 1. Advanced Beginners Thursdays 6-7pm (On-going) Content: Interactive grammar and vocabulary acquisition with emphasis on personal relevance of language forms + actively using French to reflect daily life. 2. High Intermediate-Advanced (On-going ) Separate classes available to join: Thursdays 12-1pm, Tuesdays 4-5, and Wednesdays 4:30-5:30.. Content: Discussion of current events, articles, and novels. 3. 1-on-1 class options for morning and afternoon also available. Group Tuition: According to group size and number of hours. Please contact us with your needs for a quote. Private Tuition: Please contact us with your needs for a quote. French Lessons are Fun! 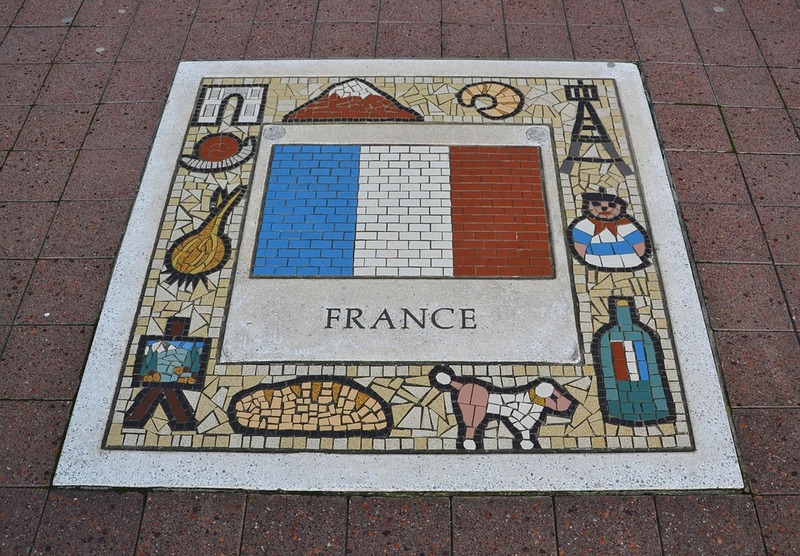 Children learn French through activities, songs, stories, cooking and games. 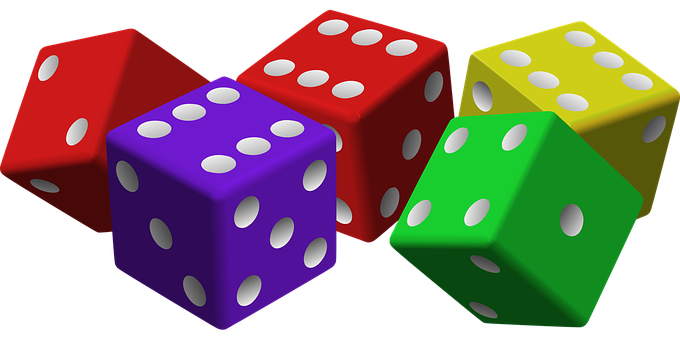 Dice games can be used, for example, to learn numbers or conjugate verbs. 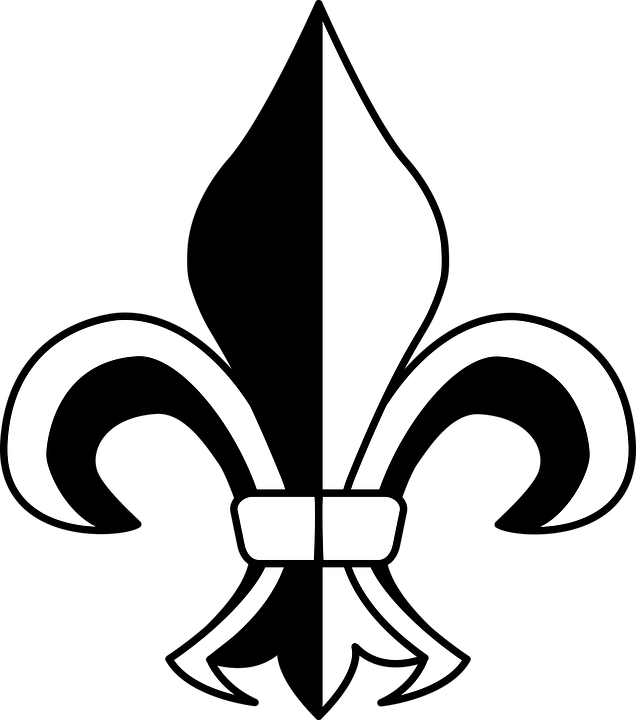 Activities are geared to be personally meaningful; for example, children design their own French coat of arms to express who they are. In this way French then becomes the instrument through which they learn to participate in these activities. Parents are encouraged to have their children “teach” them the French that they are learning in order to use it actively at home.